We were first introduced to Chambord as a float on top of a Whiskey Sour at a bar in Portland, Oregon. It was one of those “Ah ha!” moments when we experienced one of our favorite drinks completely transformed with just a touch of another spirit. Over the years Chambord has popped up as an ingredient in many drinks we’ve had and each time it’s been the spirit that has really made the drink shine. 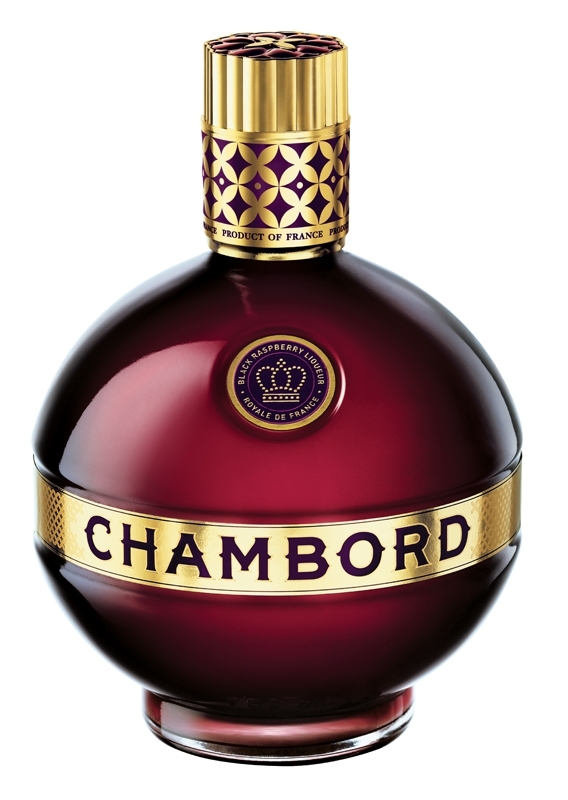 We realized a few weeks back that we had never really sat down to experience Chambord on its own. It had always been a supporting player in an ensemble cast. When we sipped Chambord straight, we were blown away – of course all of the drinks we had with Chambord were so good, because Chambord is simply amazing. 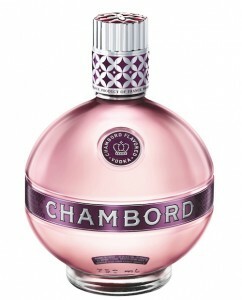 Chambord (33 proof, $32.99 for 750ml) is made in the Loire Valley, just a few hours south of Paris. The spirit is a mix of an infusion of raspberries, blackberries, black currant and XO cognac that is made through a multi-step process that includes several infusions and blending. Chambord is a deep reddish brown color that almost looks like port. The nose is huge with black raspberry, red raspberry, raisin, and baked berry pie. The raspberry notes are so deep and sweet, it’s hard not to spend a long time taking in the amazing nose of this spirit. The entry soft, sweet and smooth with an unbelievably enveloping essence of raspberry. There are notes of raspberry jam, raspberry vanilla custard, and raisin with just the lightest hint of herbal undertones. Chambord has an outstanding flavor and mouth feel. The finish is soft and lingering and leaves a sweet berry flavor in your mouth. Drinking Chambord feels decadent and we were overwhelmed by just how delicious it is. Recently Chambord introduced a Chambord-flavored vodka. 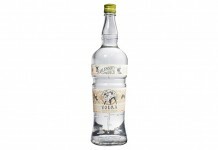 We’re such fans of their raspberry liqueur that we were eager to try their entry in the vodka space. Chambord Flavored Vodka (75 proof, $24.99 for 750ml) marries the bright and sweet Chambord raspberry essence with French vodka. The color of the vodka is light pink with a nose that smells like raspberry cotton candy and sweet raspberry syrup. The entry is soft and sweet, with forward notes of raspberry combined with cotton candy, raspberry, vanilla and hibiscus. 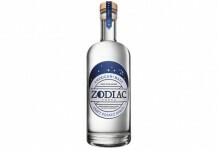 The sweet notes in this vodka taste like sugar or simple syrup and even though there are cotton candy notes, the taste is pure and natural without any artificial notes. The finish is light and sweet and leaves a lingering taste of raspberry in the mouth. 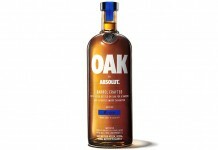 There’s also a slight cooling to the finish, indicating a clearly well-distilled spirit. Chambord Flavored Vodka is a very specific spirit which is probably best consumed on the rocks, shaken with a little ice, or in a glass with a touch of soda. While Chambord Flavored Vodka may be a little too sweet for the average vodka drinker, we found it to be a perfect light after-dinner drink and a beautiful accompaniment to a baked berry dessert.